Galway City is gearing up for its largest gaming event to date, with the arrival of GamerFest 17 this November 11th and 12th to the Radisson Blu Hotel & Spa, Galway. Central to the November event will be the GamerFest 17 Live Stage, which will be showcasing YouTuber special guests, live-gaming sessions and crowd participation. 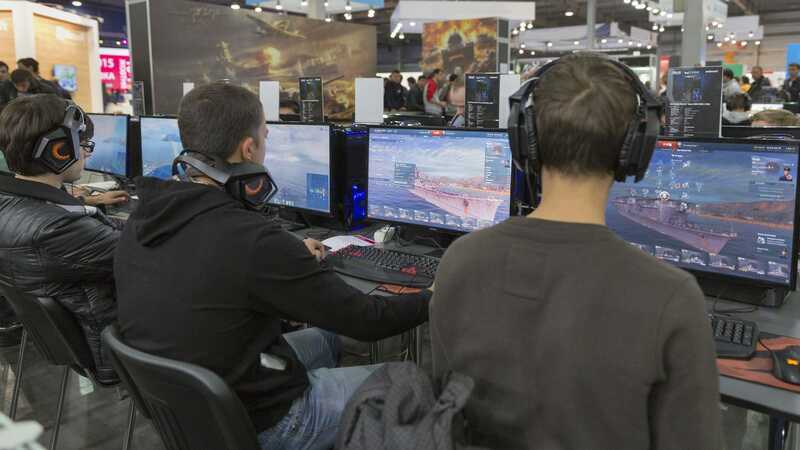 Gaming competitions will also take place over the course of the two days, where visitors can watch and take part on a range of consoles and PC’s or simply check out the latest gaming merchandise. In addition to the incredible gaming action planned, the event will include an eagerly awaited Cosplay competition, with a host of visitors to the event set to dress up as their favourite gaming and movie characters. Cosplay judging will be taking place each day on the Live Stage, with a number of great prizes available for the best costumes. The Retro Gaming area, meanwhile, will also offer visitors the chance to experience a blast from the past and play the classic gaming titles that have truly stood the test of time! GamerFest 17 is likely to attract gamers and families from all over the west of Ireland and beyond, with the Radisson Blu Hotel & Spa, Galway venue ensuring ease of access to visitors due to it’s proximity to Galway City bus and rail stations.